Haute Couture: magical, ethereal or unattainable? Catwalks filled with heavily ornate designs, symbols of ultimate luxury and extravagance that are created for events bigger than the red carpet. We offer a glimpse into this mystical world. The term Haute Couture was coined in 1908 by Chambre Syndicale de la Haute Couture. The Oxford Dictionary defines Haute Couture as expensive, fashionable clothes produced by leading fashion houses. In fact, the term is far more complex than that and is actually protected by French law. The story begins with English fashion designer Charles Frederik Worth, whose designs were the height of fashion in the 19th and through to 20th century. At this time, seamstresses, often women, were hired to sew garments on demand. 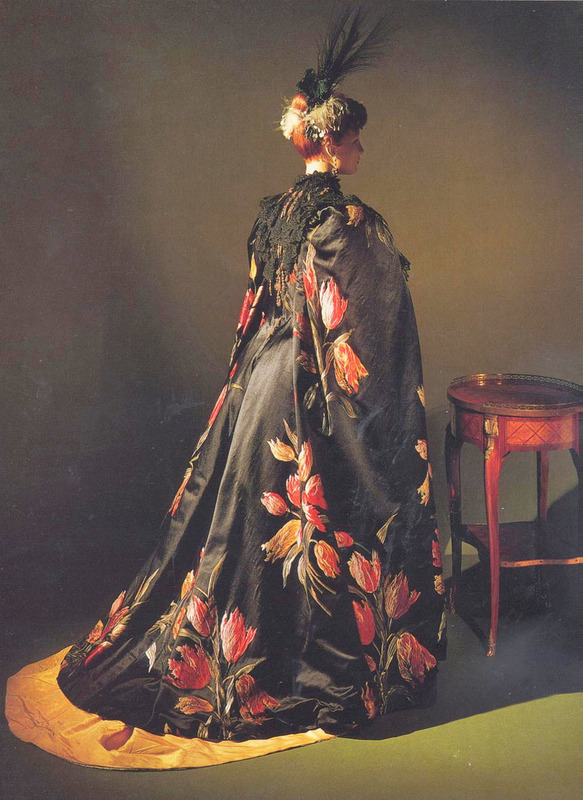 Worth began sewing in the mid 1800s, and eventually opened his own studio in Paris. 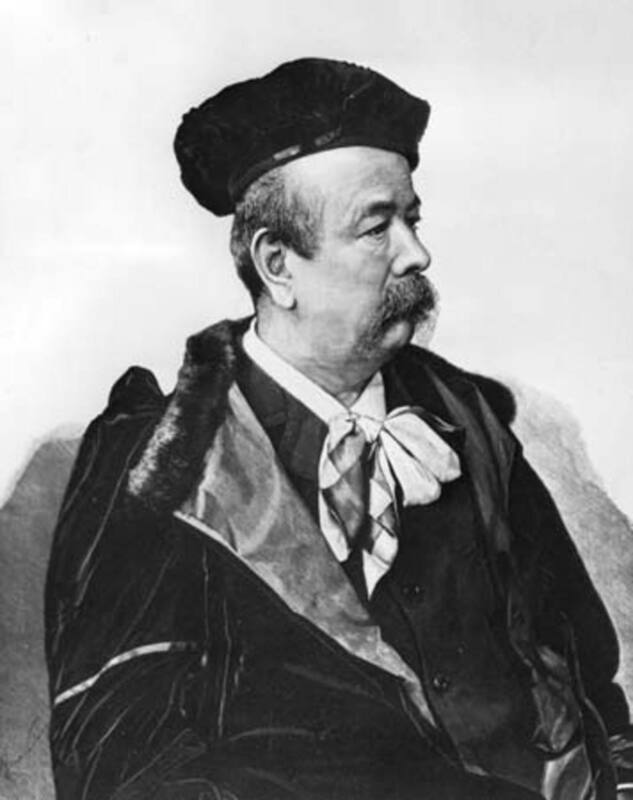 He is considered by many historians as the father of Haute Couture. What many do not know is that there was also a Swede involved in the origins of Haute Couture. It was the Swedish businessman Otto Gustav Brobergh who, together with Worth, founded and built what would become the world's first fashion house: House of Worth. Worth wanted to present fashion in a similar way to art. He achieved this by presenting new designs in a show, similar to artists presenting works at vernissage and instead of sewing on demand, designs were now based on own ideas and creative depth. Customers could chose their favourite pieces from a collection showcase which could later be altered to their measurements. This is a tradition that continues in the world of fashion at the annual Haute Couture events in January and July. Charles Frederik Worth became the name in fashion design. His popularity reached royalty and the Paris society. Worth not only coined the terms fashion designer and fashion house, he also turned this former women-lead craft into a field that would later become dominated by men. Sadly, the role of women in fashion during Worth's time was reduced to "petits mains,'' which translates as small hands for the menial work, whilst men assumed the roles of creative geniuses. In France, the regulations of Haute Couture is controlled by the Chambre Syndicale de la Haute Couture. Founded in 1868, Chambre Syndicale has the regulatory role to decide which fashion houses are allowed to call their work Haute Couture. Only the houses that make it on to their list are true Couture houses. In 1945, the Chamber created a tough list of standards to meet in order to be listed as a Haute Couture houses. These houses design and sew creations on demand to private customers. The fashion houses must have a studio in Paris with at least 15 employees. Every season, the houses will present a collection of at least 50 pieces. The collections must include both day and evening attire. In the mid 20th century, the fashion houses that had became synonymous with Haute Couture were established: Chanel, Balmain, Balenciaga and Christian Dior were a few of the dominating houses. As with many other institutions, the fashion world was shaken by World War II. There was a shortage of resources restricted consumer goods. Instead of making new purchases, everyone from housewives to socialites had to alter and care for the garments they already owned. In addition to these shortages, the occupation of France prevented the production and export of Haute Couture clothing. 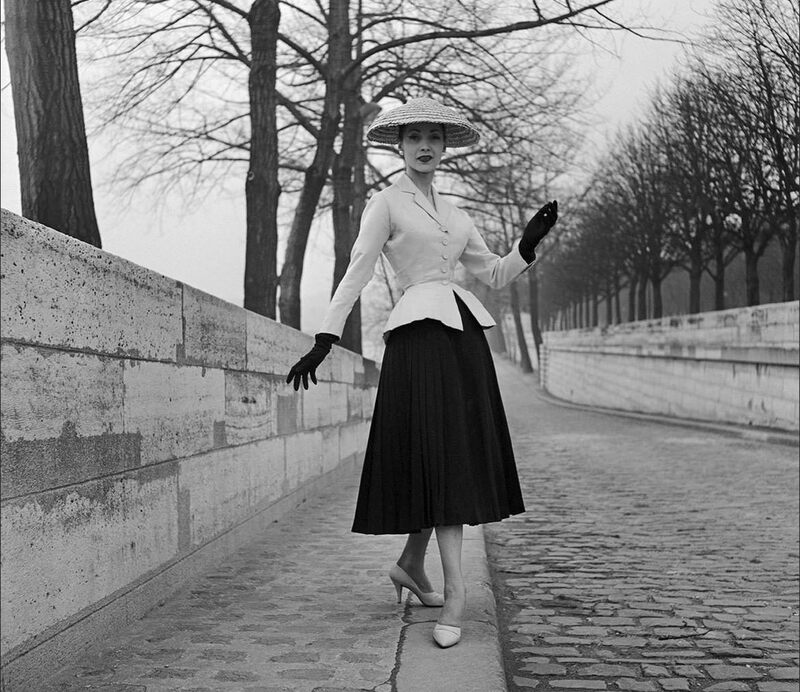 However, in 1947, Haute Couture had a renaissance when Frenchman Christian Dior presented his groundbreaking new designs with narrow waists, tight crinolines and large rolling skirts. And post-war glamor was born. It was with these legendary Haute Couture houses that future couturiers began their careers. The next generation of fashion makers who were launching their own fashion houses would become some of the most influential designers of the 1960s and 1970s. 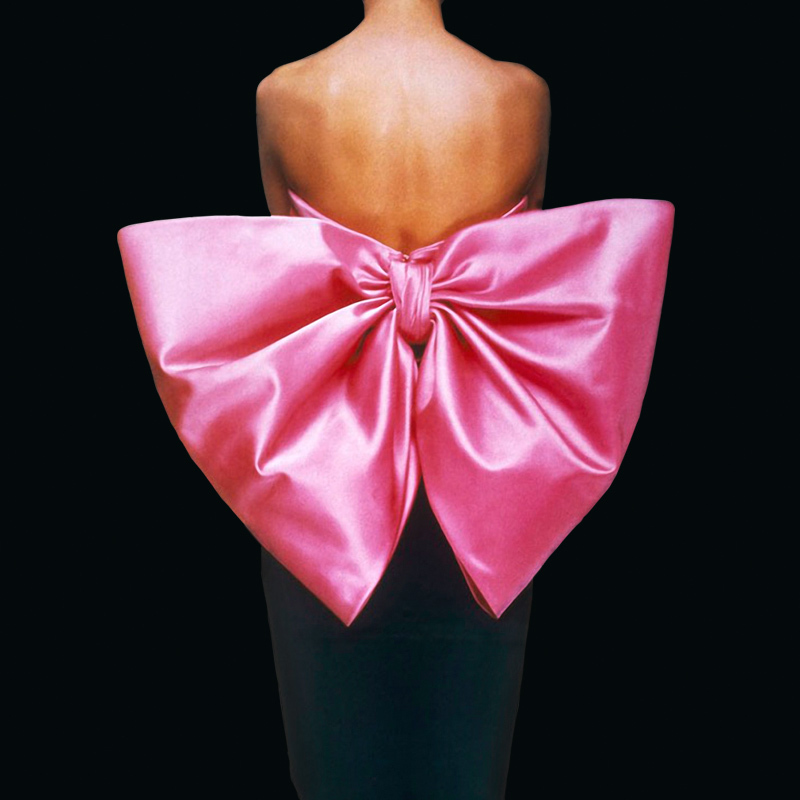 Yves Saint Laurent was educated at Christian Dior, Pierre Cardin worked with Elsa Schiaparelli and the then-22-year-old Emanuel Ungaro moved to Paris to work for Cristóbal Balenciaga. 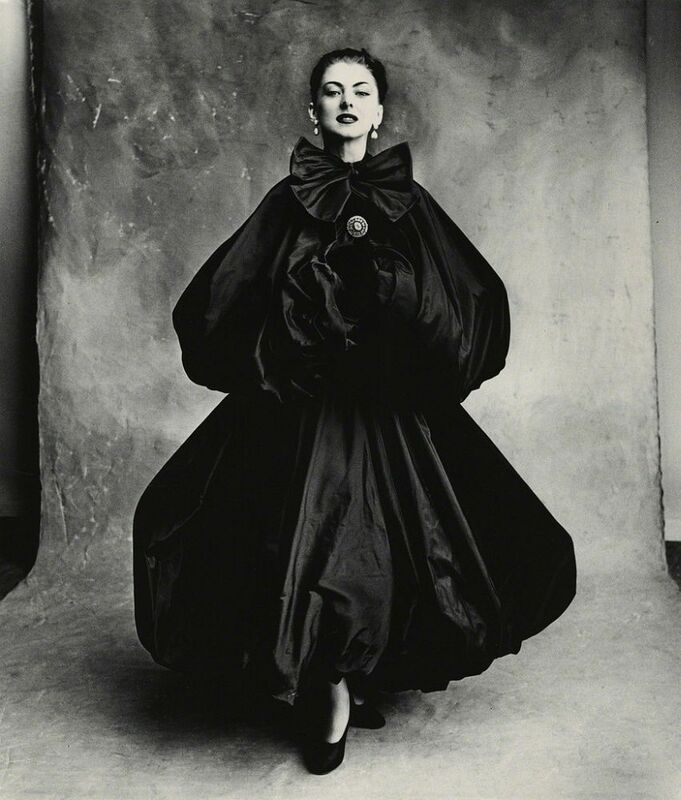 In the 1970s, there were fewer active Couture houses than ever before. Only 19 fashion houses were approved, a big difference from the 1940s when 106 houses were given Houte Couture status. The strict regulations of Chambre Syndiclae de la Haute Couture was considered to have caused this significant reduction. Mass production using cheap materials was growing in the fashion industry. In addition, the recession led to a fall in interest in Haute Couture. During this time, giants like Thierry Mugler and Christian Lacroix left the syndicate. A strengthened economy and growing globaliation have led to a renewed interest in Haute Couture. Among the approved couture houses there are now several international players. Buyers from China, the Middle East and Russia all want to be part of this magical world, whether it is designing pieces or wearing them. Haute Couture is still all about exquisite sewing craft and imaginative designs. Haute Couture is an opportunity for designers to express the height of their creativity, not only in terms of fashion but also in the way they are presented at iconic runway shows that feature art, music and more. An example of this is Iris van Herpen's Haute Couture view F/W 17. Van Herpen, who has always challenged fashion conventions and often walks the line between fashion and science, presented their collection accompanied by the Danish music group Between Music who performed immersed in water tanks. The collection was about underlining the light in darkness, a message that the music installation contributed to with its nimble and suggestive sound images. In a world of mass production, low cost brands and ready-to-wear, expensive and elaborate creations can appear excessive. However, couture allows the fashion designers to ignore commercial requirements and really return to what they love best: exploring the boundaries of fashion. Inspired? Discover more fashion on Barnebys here.